I hope you're all enjoying the new beach aerials from Martha's Vineyard and Nantucket as much as I enjoyed capturing them! For today's Travel Guide, I am excited to share one on these neighboring destinations. 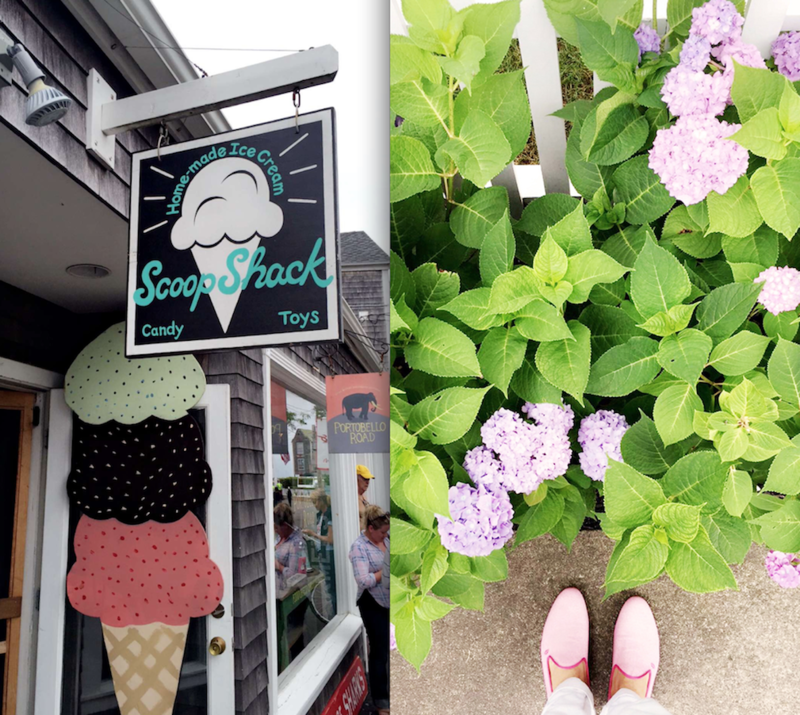 I will be focusing my energy on sharing tips on Martha's Vineyard as that's where I spent the majority of my time, then maybe sometime soon I'll get back to Nantucket for a follow-up post. 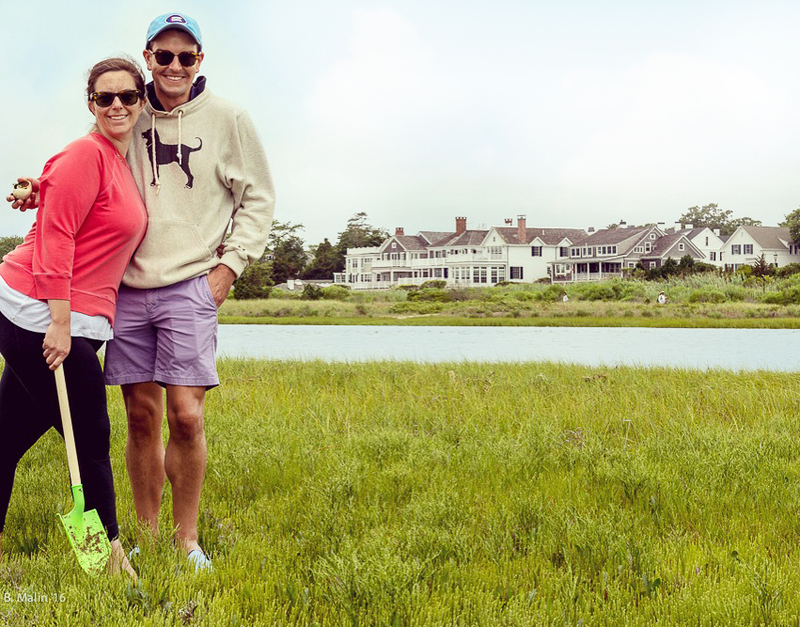 Last month, I had the chance to join my cousin on a family trip to Martha’s Vineyard. My grandparents owned a house in Edgartown and my Dad and his four brothers have endless stories growing up going to "The Vineyard." One of my Uncles' even lives there year round to this day! Overall I was really blown away by this beautiful slice of Americana. Together we did a lot of exploring of this uber cute island and it was a treat to experience it from the eyes of my family who have been coming for so many years. 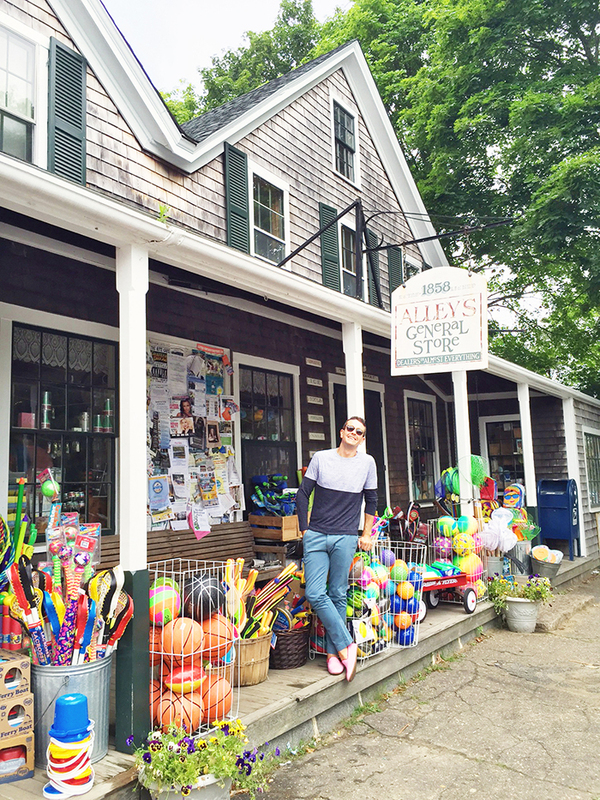 Estimated at 100 square miles of land and divided into 6 towns: Tisbury, Edgartown, Oak Bluffs, West Tisbury, Chilmark, and Aquinnah - My cousin, Abby and I covered lots of ground! 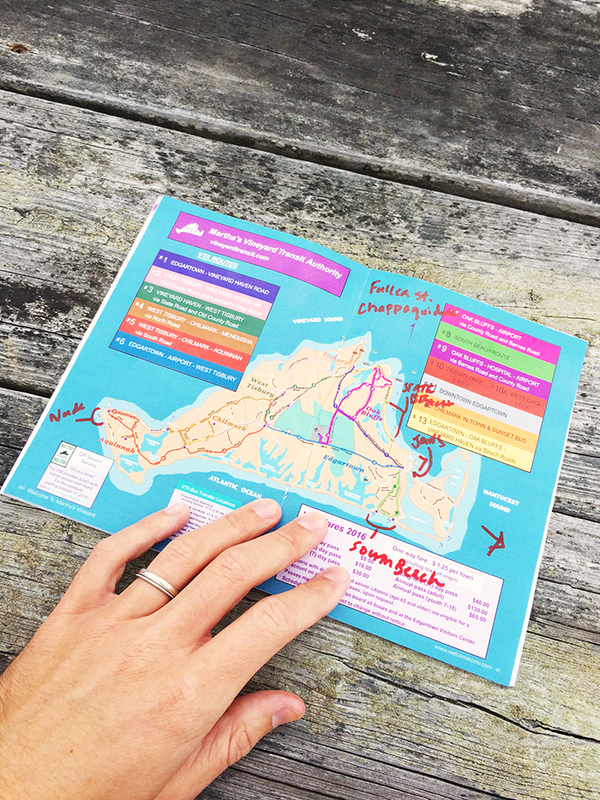 I spent the better part of the four days interviewing my family for tips so below is a collective guide of my travel tips for anyone looking to plan a vacation to this timeless island. The Harbor View Hotel - This beautiful hotel looks over the light house and has a wrap around porch that is perfect for sipping Bloody Mary's on rainy days. The Charlotte Inn - In the words of my cousin, Abby, this hotel is "ridiculously cute!" 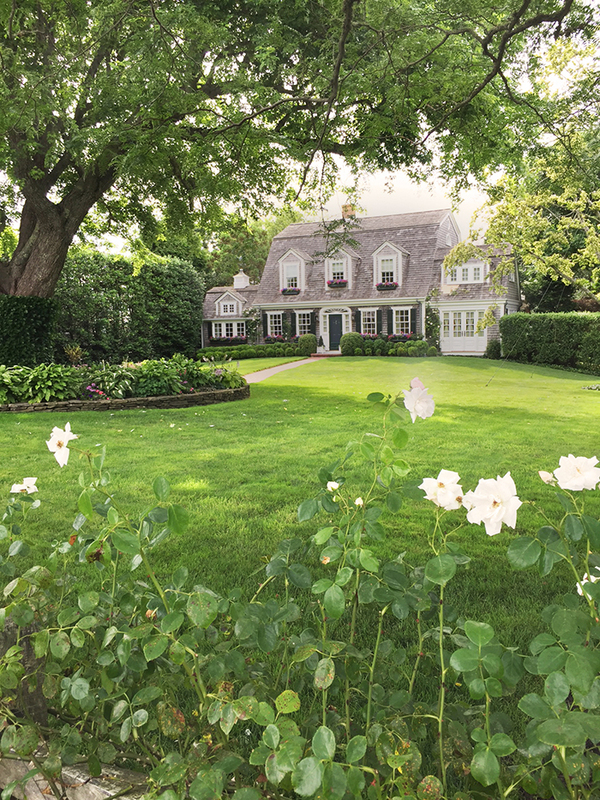 The Beach Plum - Set on a hill overlooking the Menemsha harbor, this quaint 19th-century inn is a 7-minute walk from the Menemsha village Lastly, for a larger group, the best way to go is to rent a house, through usual suspects like AirBnB or VRBO, and then there is also HomeAway. This obviously isn't too much of an insider tip but wanted to include nonetheless as this is what we did, and it was so ideal being all together under one roof. And...NO! This isn't where we stayed...haha! But it was just down the street and I loved this house and made a point to ride my bike past it each day while I was there.. snapping a picture (or 10). Isn't it just idyllic? 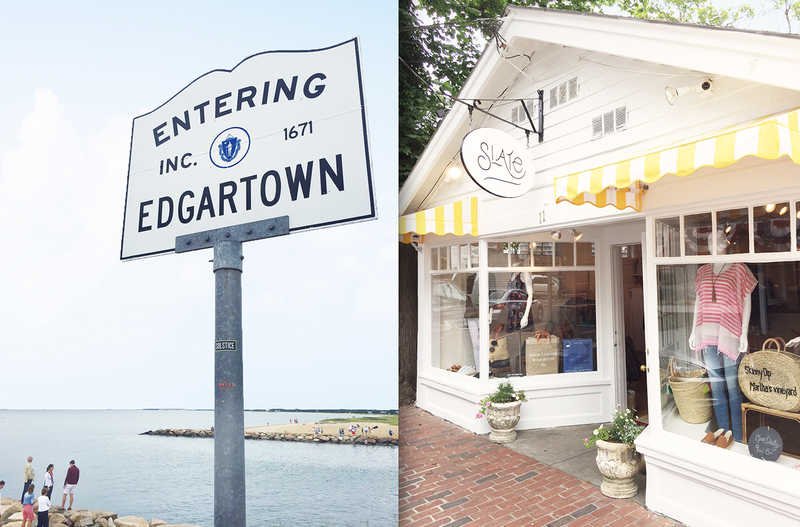 Edgartown - This is the part of Martha's Vineyard that I stayed in. 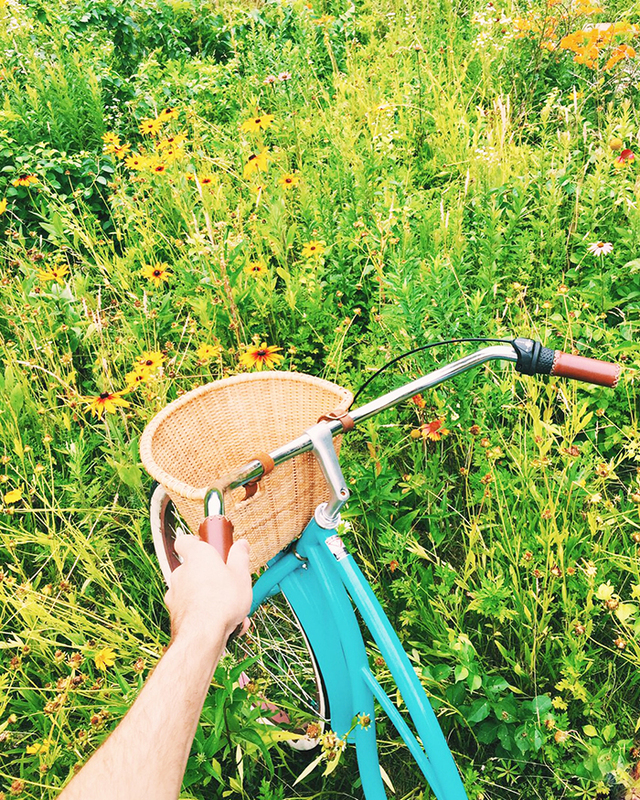 It was very easy to bike around and check out all the shopping and restaurants in the area. Known for their light house, the most iconic beach to visit is Light House Beach, which is also a great place to go crabbing! Oak Bluffs - *In 1866 Robert Morris Copeland was hired by a group of New England developers to design a planned residential community in Martha's Vineyard. The unique "Carpenter's Gothic" architectural style of the cottages was often accented by the owner's use of bright, multi-hue paint schemes, and gave the summer cottages a quaint, almost storybook look. Dubbed "gingerbread cottages," they became a tourist attraction in their own right in the late nineteenth century. And tourists, like myself, still enjoy them today! They are just SO Instagram'able. 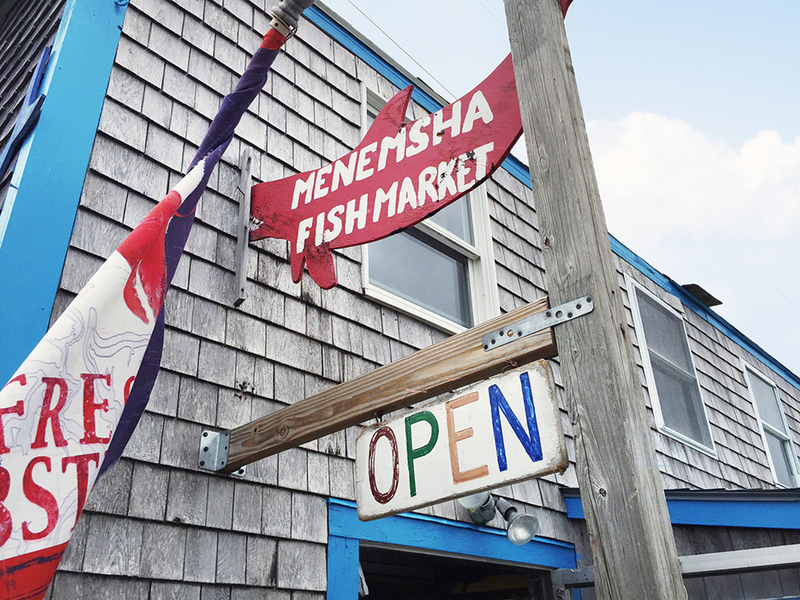 Menemsha- Tucked at the western end of Martha's Vineyard, Menemsha is an old fishing town located in the town of Chilmark, which is famous for Alley's General Store and for being where President Obama likes to stay while visiting the Vineyard in Chillmark. Aqinnah Beach - Famous for the red cliffs and beach, this a MUST see in MV. South Beach Bridge, dubbed The Jaws Bridge at State Beach is perfect for the movie lover in all of us, especially those who love scary movies! Take in some movie magic history and visit the beach where the move JAWS was filmed. 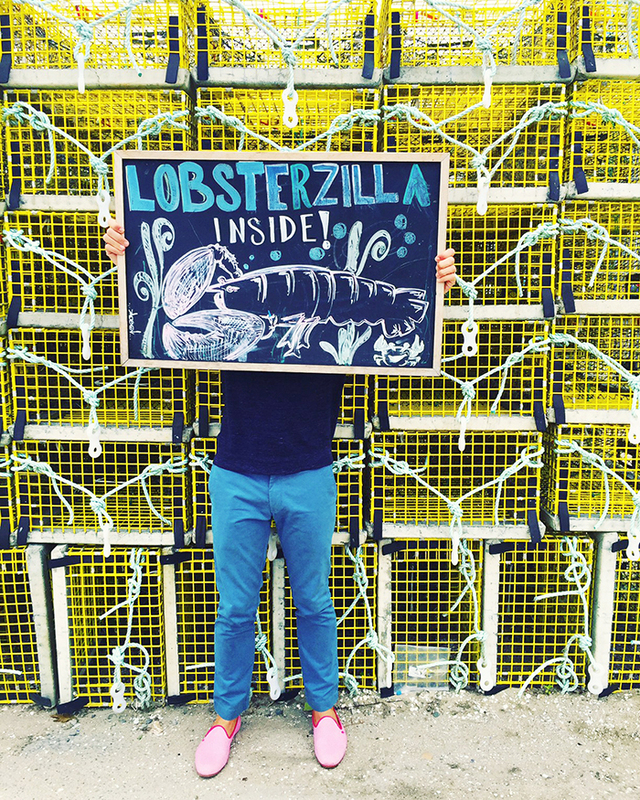 The Bite - This legendary clam shack has tremendous fried oysters and clams Nancy's Restaurant- (Also known for being Sasha Obama's summer job) has been serving up tasty seafood since the 1960s. 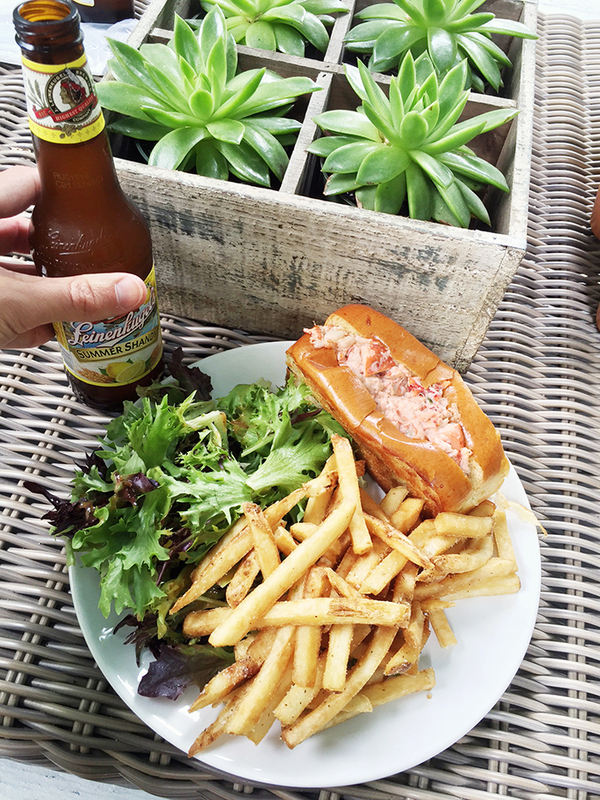 Offshore Ale Company - This is obviously a heated debate but I have to say I really enjoyed my Lobster Roll here and it went down quite nicely with a cold brew. Scoop Shack- Literally, the best ice cream I've ever had. Cool Mint Oreo was 70% Oreo cookies crunchy and 30% mint chocolate chip ice cream. Homemade daily! The Atlantic Restaurant- During the day they serve bacon at the bar instead of nuts or other bar snacks. People love it! Then, at night it becomes a big bar scene, it's definitely a happening spot to go any time of day. And, there you have it! There are so many more things to do and places to eat, drink and be merry but this is a GREAT start, so I hope you've found some pointers for your next visit to The Vineyard. 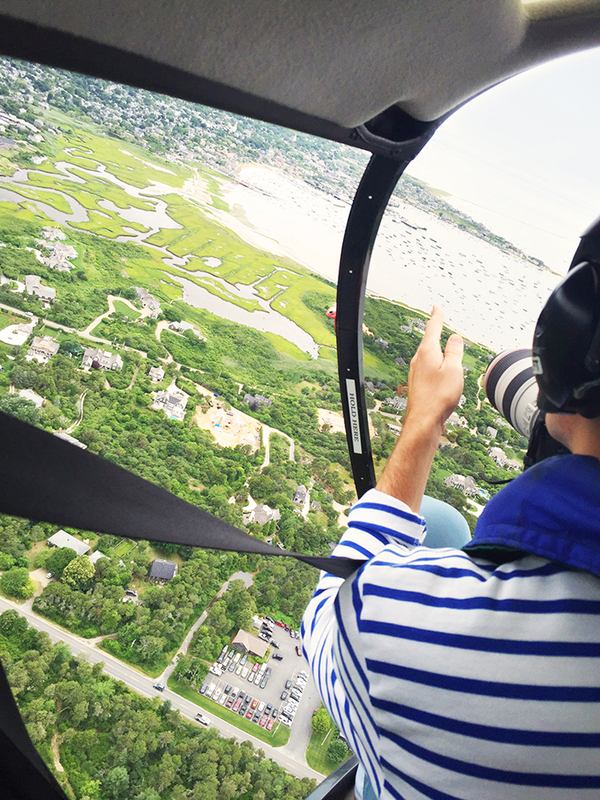 To see all of the aerials of Martha's Vineyard and Nantucket be sure to head to the GM Shop to see them and so many other great beach destinations from above!